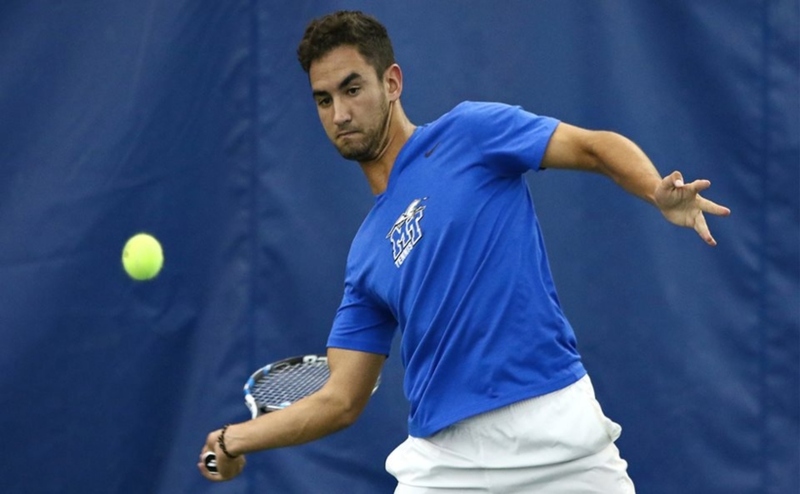 The Middle Tennessee State Blue Raiders traveled to the ITA Regionals in Knoxville over the weekend where they finished runner-up in the singles tournament, and Gonzalo Morell had a big weekend. The finish qualifies Morell for the ITA Fall National Championship in Arizona in November. Morell dispatched his first opponent from Xavier 6-2, 6-1 before facing what would be the first of five consecutive matches against seeded opponents. Morell won in straight sets vs the 21st seed from Butler and set up an intriguing match vs the two seed and number seven player in the nation, Cameron Klinger, from Vanderbilt. The Commodore was no match for the Australian senior as Morell defeated Klinger 6-1, 6-2. With quarterfinal and semifinal wins over the No. 16 and No. 13 seeds from Indiana and ETSU respectively, Morell found himself facing the final boss of the tournament in top-seeded and number six player in the nation Timo Stodder from Tennessee. “GoGo” has run out of luck as he dropped a straight sets match to Stodder, finishing a very respectable runner-up. The win will certainly catapult Morell up the ITA Singles rankings where he is not ranked as of yet. Freshman Pavel Motl was seeded 17th at the tournament and beat opponents from Kentucky and Louisville before exiting in the third round. Tom Moonen, seeded 27th, lost in the first round but had a strong consolation bracket run with victories over players from ETSU, UT-Chattanooga and Kentucky before losing in the consolation quarterfinals. Max Rauch went as far as the Round of 16 in the consolation bracket with a 14-12 third set, tiebreak win over an opponent from Purdue which was the highlight of his weekend. Francisco Rocha bowed out of the bracket in the second round, while Chris Edge made it to the third round of the consolation bracket. The three-seed pairing of Edge and Moonen defeated duos from Dayton, Xavier and Memphis before losing in the quarterfinals of the doubles bracket. Rauch and Rocha upset 15-seeded Purdue in the second round of the bracket, en route to a Round of 16 finish. 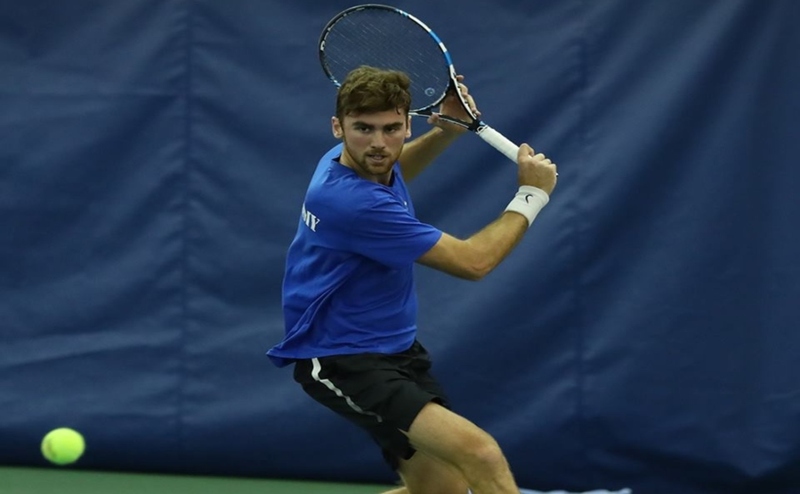 Morell and Motl topped Tennessee and 14-seeded Memphis before losing to top-seeded Vanderbilt in the Round of 16. The Blue Raiders will have a short turnaround with a trip to the Bluegrass State of Kentucky to participate in the Louisville Fall Invitational starting on Friday, Oct. 19th.